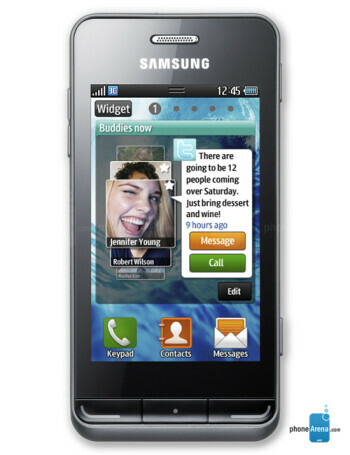 Samsung Wave 723 is the fourth phone that will carry its own open mobile OS bada. 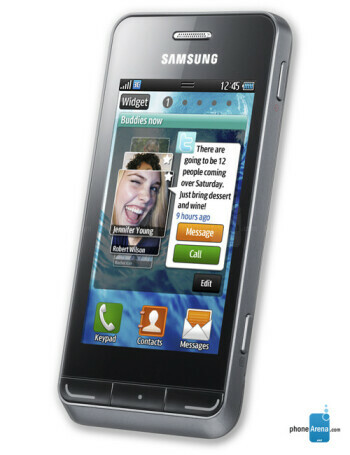 After the pilot Samsung Wave, the company did two low-end handsets with the bada OS - the Wave 2, and the Wave 2 Pro with a QWERTY keyboard. 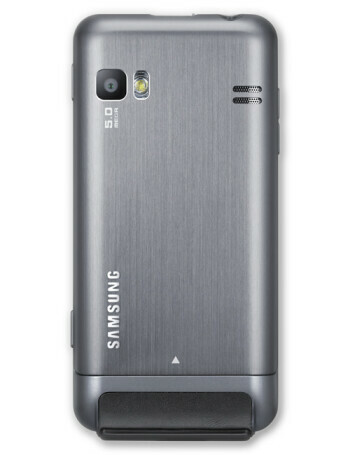 Both phones carried a 3.2" LCD screen, and a 3MP camera. The new Wave 723 steps things up from those with an LCD screen of the same 3.2" size, but a back cover made of metal, Wi-Fi, and a 5MP camera with LED flash. 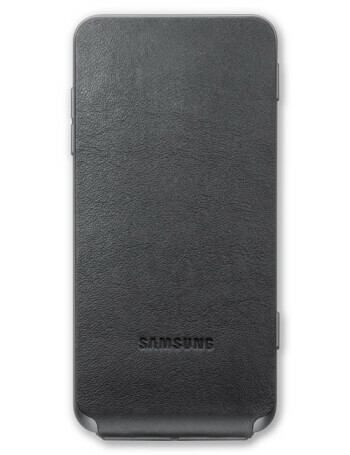 An interesting design take is the screen cover which is made of leather, and is attached to the bottom of the phone.